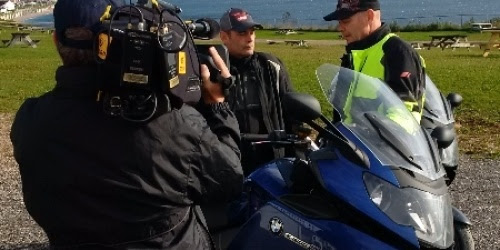 TSN is airing the 2014 season of Motorcycle Experience again starting Oct. 14 at 1:30pm! Check out motorcycleexperience.ca for an updated schedule. Below are the up-to-date air dates for TSN1, TSN2 and TSN4. Hope you enjoy Episode 1; Dave and guest rider Mark Russell test ride the Yamaha FZ09 and Dave and Norm kick off the 2014 Ultimate Ride of the Black Hills.